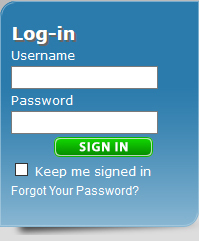 Teach college level physics lecture and lab classes. Master’s degree in Physics or a master’s degree with at least thirty (30) approved graduate semester hours in the subject field or related field. Teaching experience, community college teaching experience. 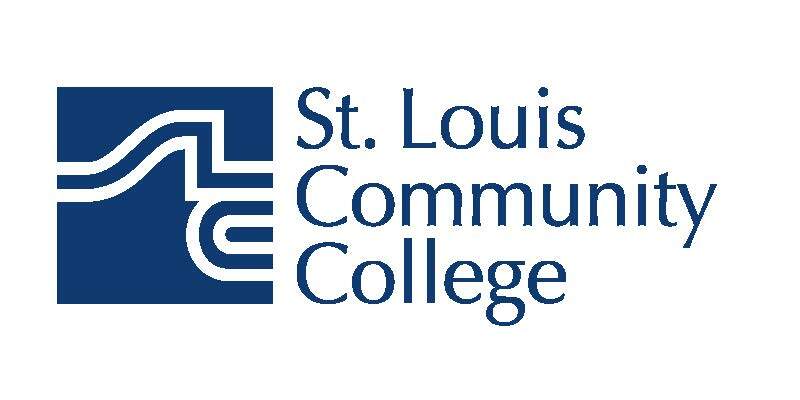 St. Louis Community College is an Affirmative Action /Equal Opportunity Employer and welcomes individuals with diverse backgrounds, experiences, and ideas who embrace and value diversity and inclusivity. If the position requires transcripts, licenses, certificates, etc., please upload this information in order for your application to be considered further.